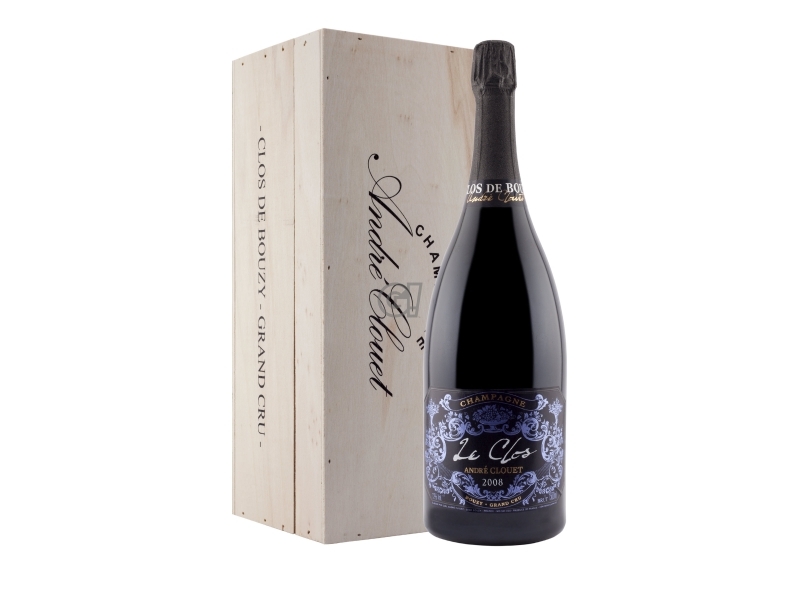 The Champagne Nature Silver is 100% Pinot Noir, a true Blanc de Noirs. The grapes come from Grand Cru vineyards in the village of Bouzy, Montagne de Reims. 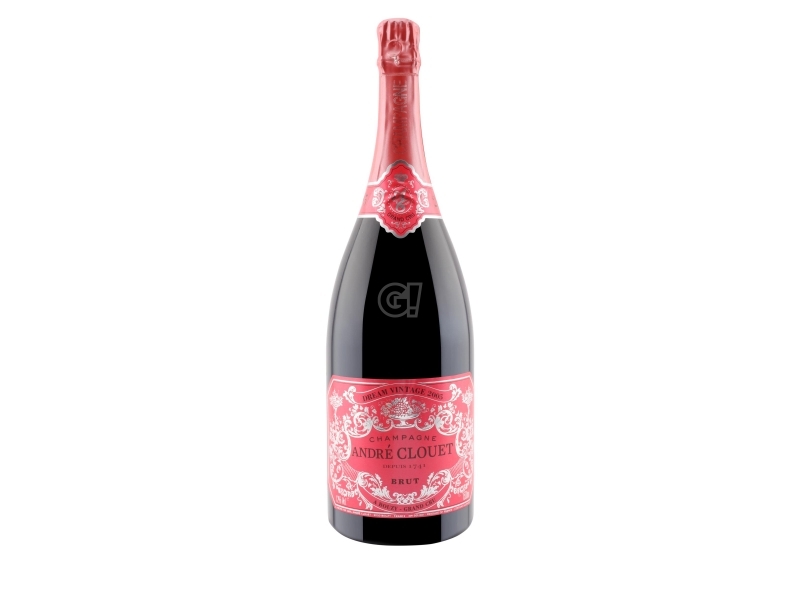 This Champagne is a Brut Nature, expressing roundness with fruity touches, according to the company style.